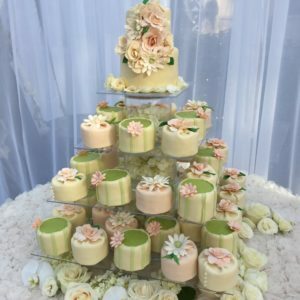 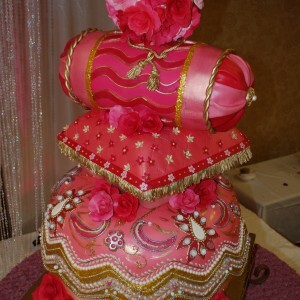 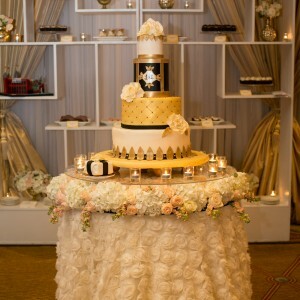 At Elegant Cheese Cakes, we love going extra mile to make it special! 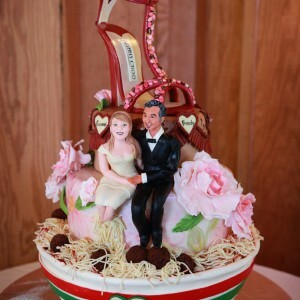 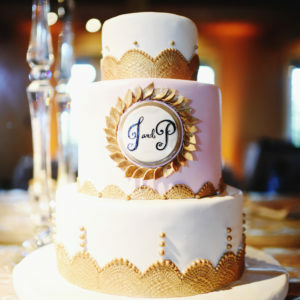 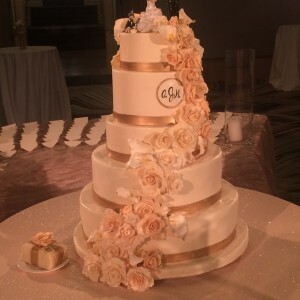 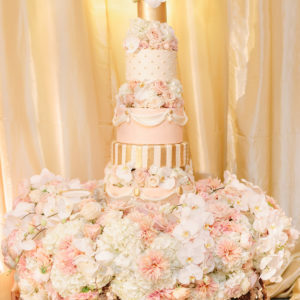 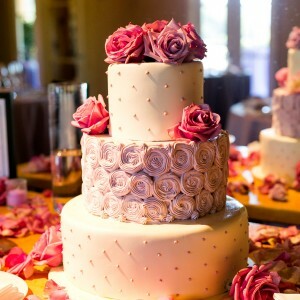 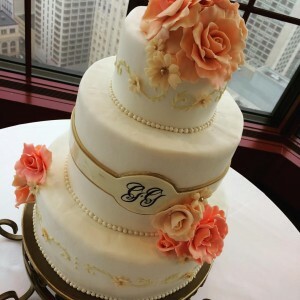 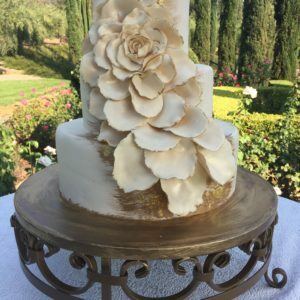 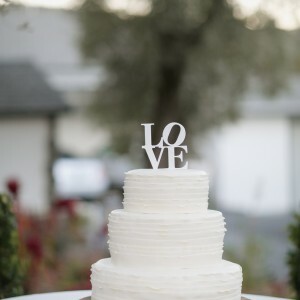 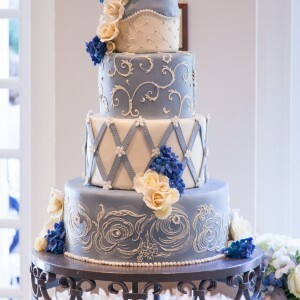 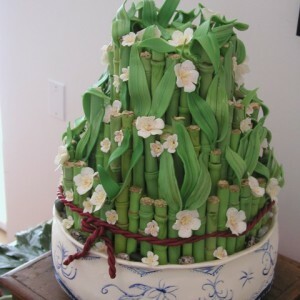 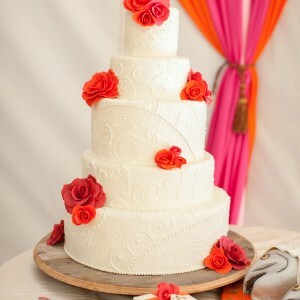 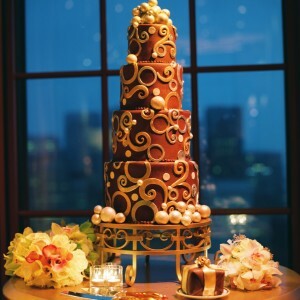 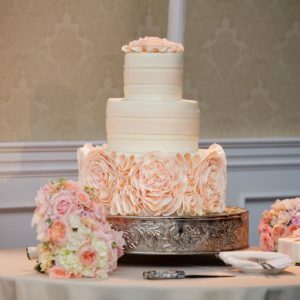 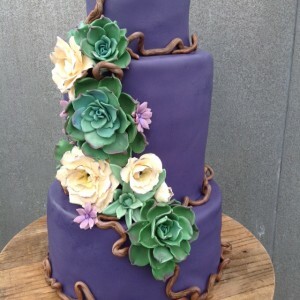 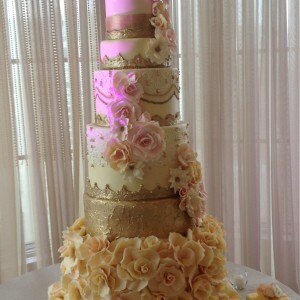 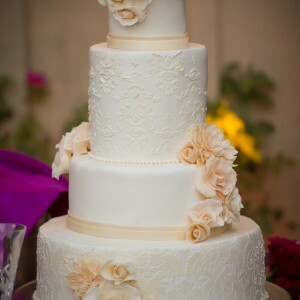 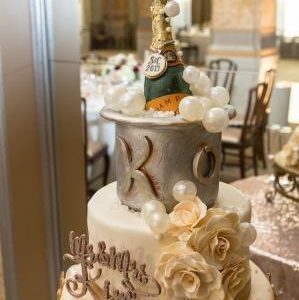 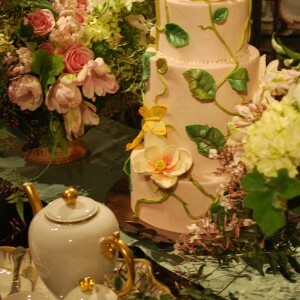 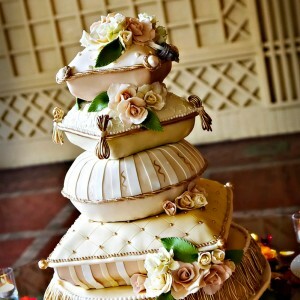 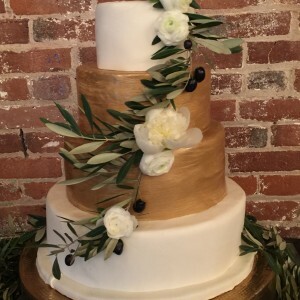 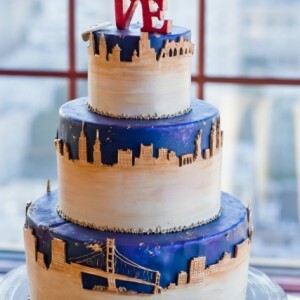 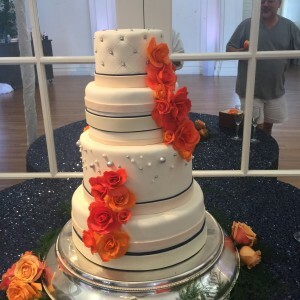 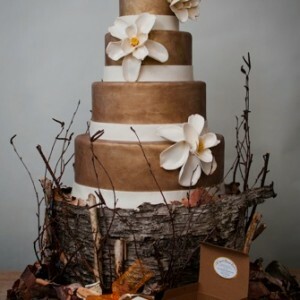 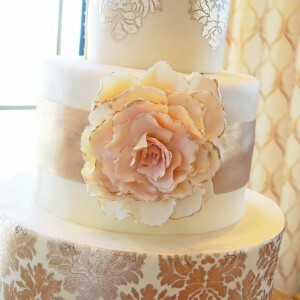 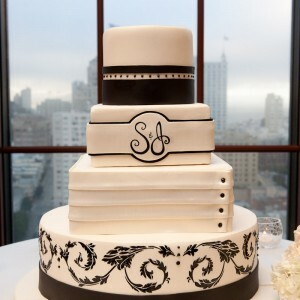 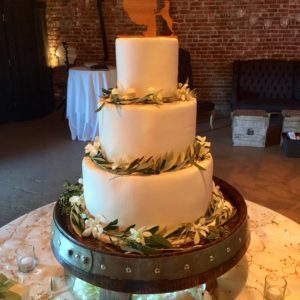 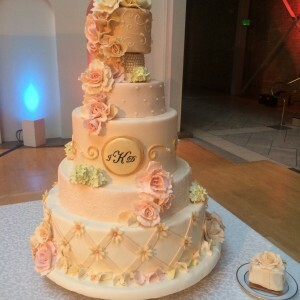 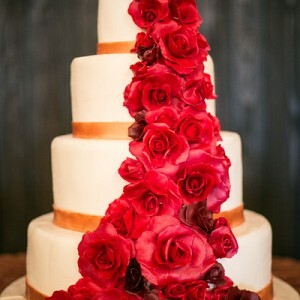 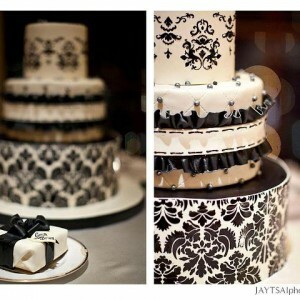 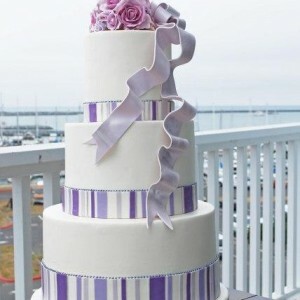 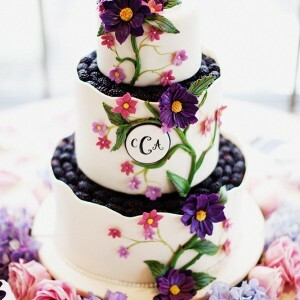 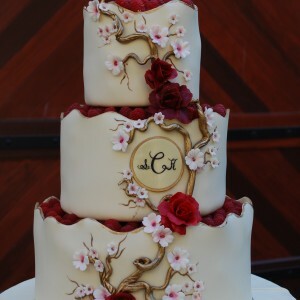 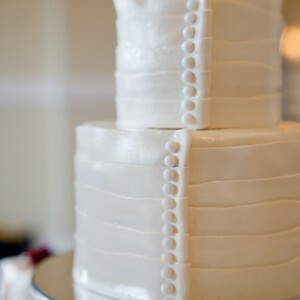 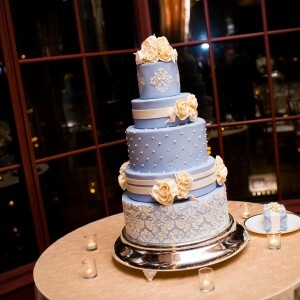 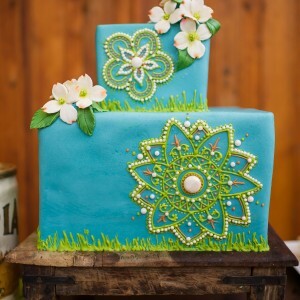 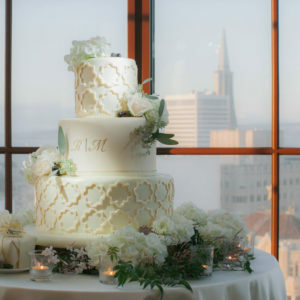 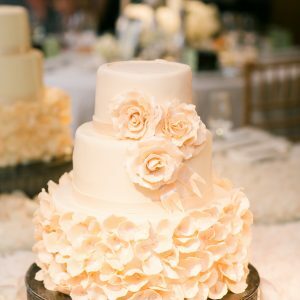 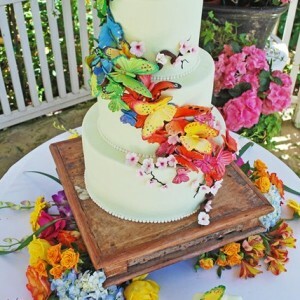 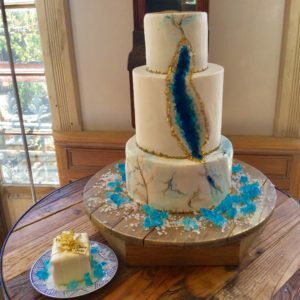 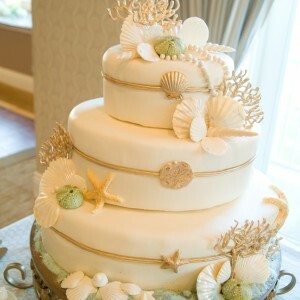 View our Wedding Cake Gallery to get a sampling of our original themes and motifs. 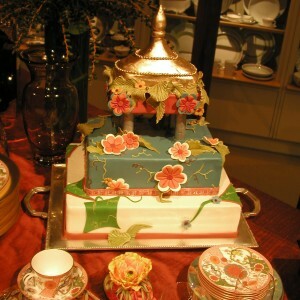 Or refer to our Intimate Gallery for inspiration on smaller affairs. 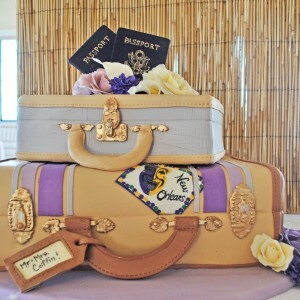 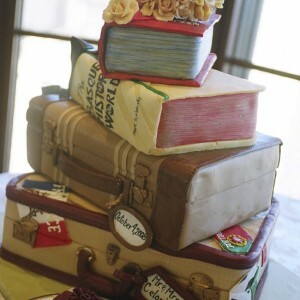 A 15 guest ceremony may still want a cake that looks grand. 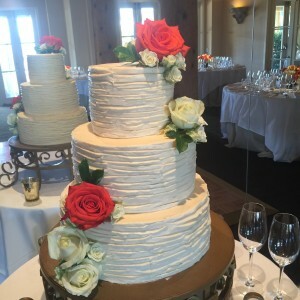 We will accommodate your requests and work within your budget! 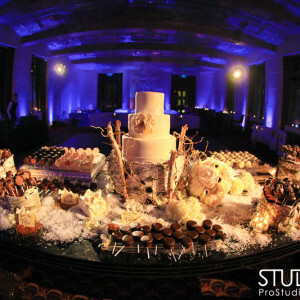 Whether grand or intimate, we love working with couples to bring their ideas and imagination to life. 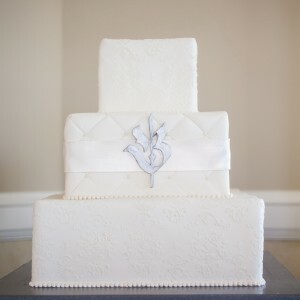 Since the day after is equally special, we provide each couple our signature take home cake to enjoy later. 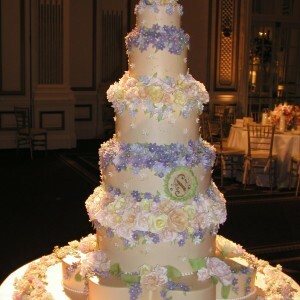 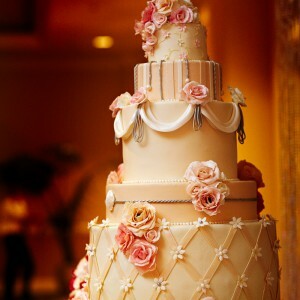 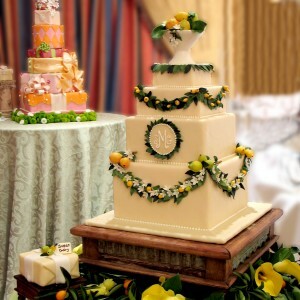 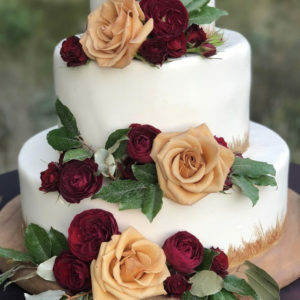 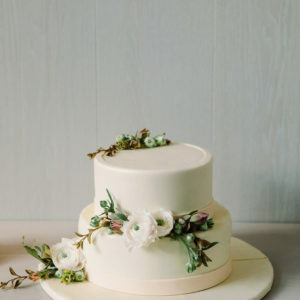 There’s nothing better than intimately relaxing, reminiscing, and reveling in the same flavors from your wedding cake. 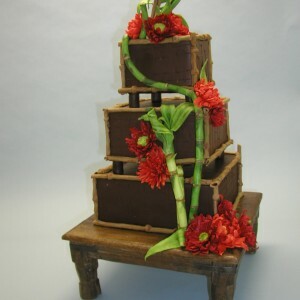 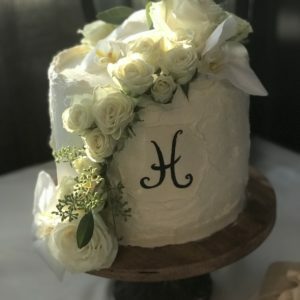 Take home cake is included with a $900.00 minimum purchase. 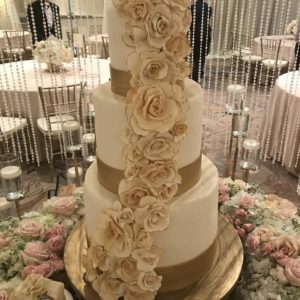 Big and Beautiful at the Ritz!